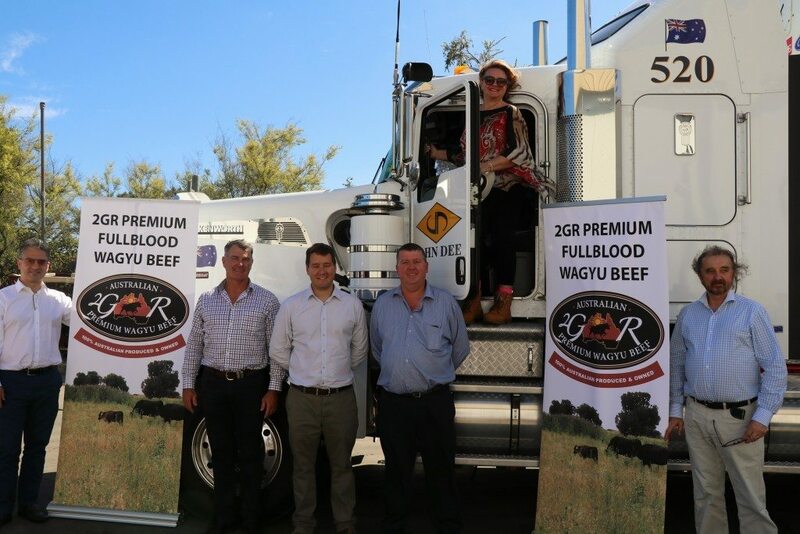 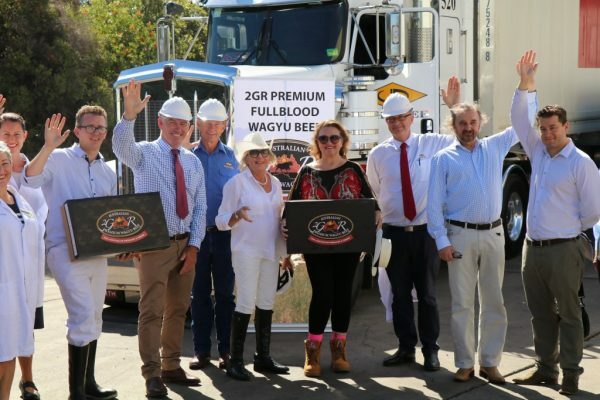 We are excited to be here today in country Queensland to launch Hancock’s new 2GR Premium Fullblood Wagyu beef brand. The 2GR Premium Fullblood Wagyu Beef is a high-quality beef product that will bring some of Australia’s finest produce to diners in Asia, and in the longer-term, around the world! Raised on lush pristine pastures on our Glencoe and Caigan farms in NSW, 2GR cattle are produced using the finest Wagyu genetics found in our herd. 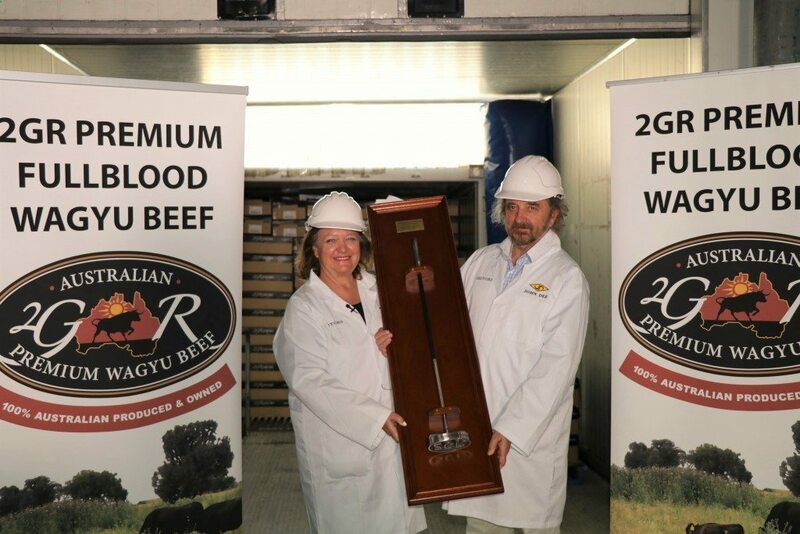 The cattle are recorded for whole-of-life traceability using their DNA collected at birth and are grain fed on locally produced ingredients, resulting in tender cuts of beef with rich marbling – some of the best in the industry I believe. 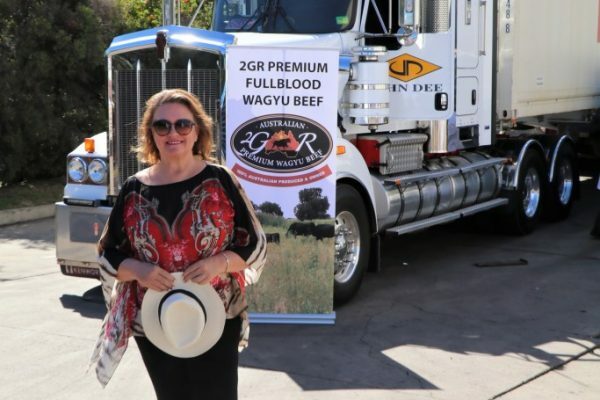 2GR beef is also proudly 100% Australian owned and produced. As some of you already know, today is quite historic for my family, and it’s wonderful my cousin Deb flew through the night from Perth to be able to join us today for this historic occasion. 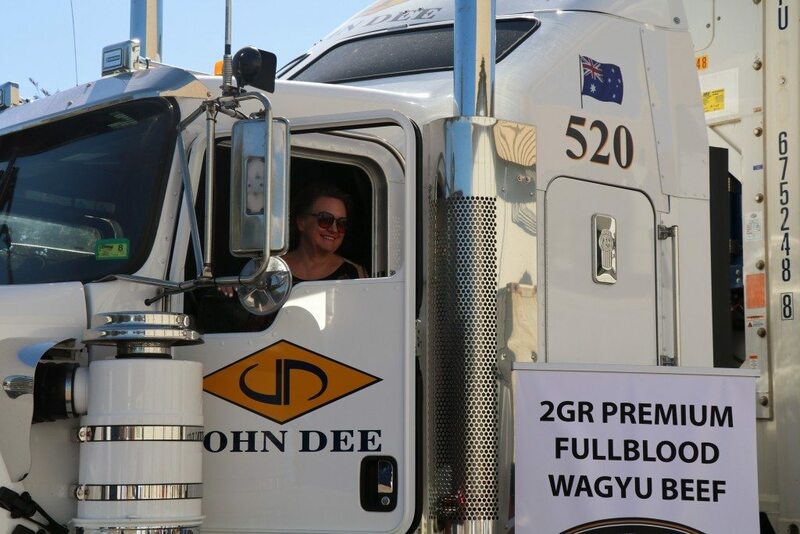 Thanks Deb. 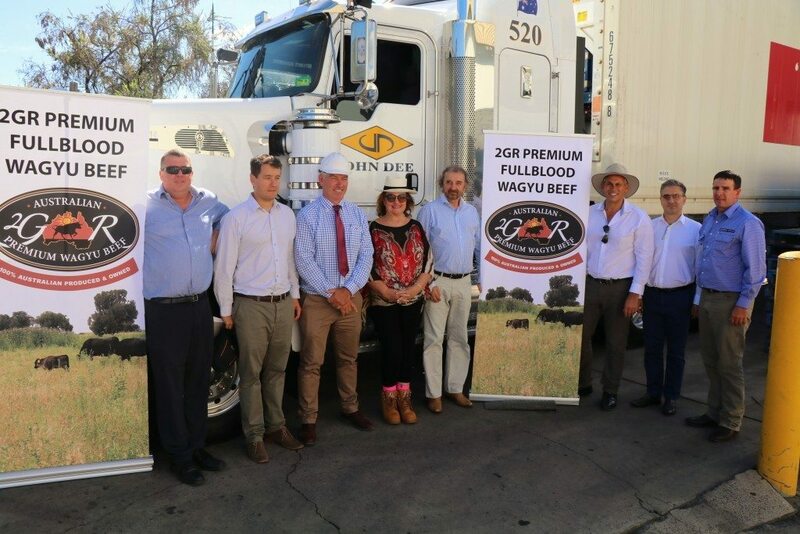 The inspiration behind the 2GR brand dates back more than 100 years to back in the late 1800s to when my great grandfather had three sons: George Hancock, my grandfather, and his two brothers, John and Richard, and my great grandfather founded the ‘H3B’ brand for cattle and sheep, which stood for Hancock 3 Brothers, named for his sons, on our family’s Ashburton Downs station. 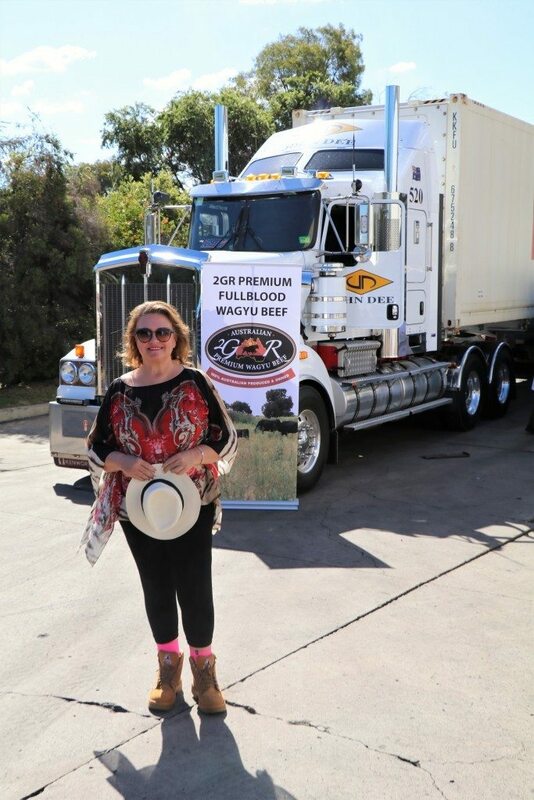 Ashburton Downs was one of the first stations in the north west, founded after our family descendants sailed into Cossack, in the wooden “Sea Ripple”, and became with those they married, the first white settlers in the north west. 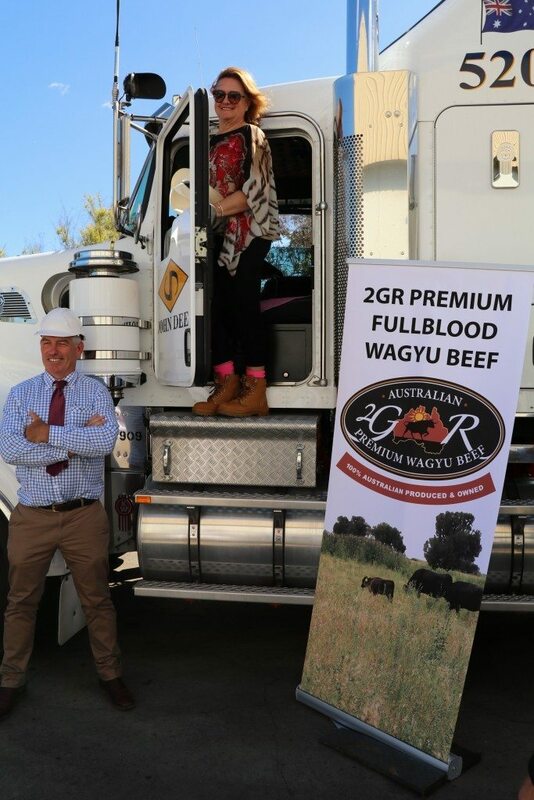 Today’s 2GR brand, which includes the initials of my daughter Ginia and me, pays respect to the historic H3B brand and builds upon their legacy of surviving in remote and difficult conditions, and producing agricultural products. 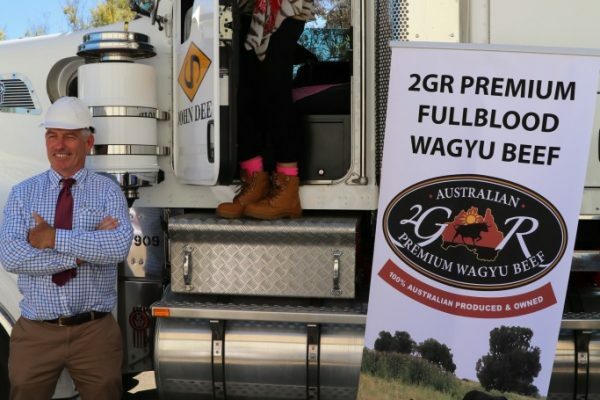 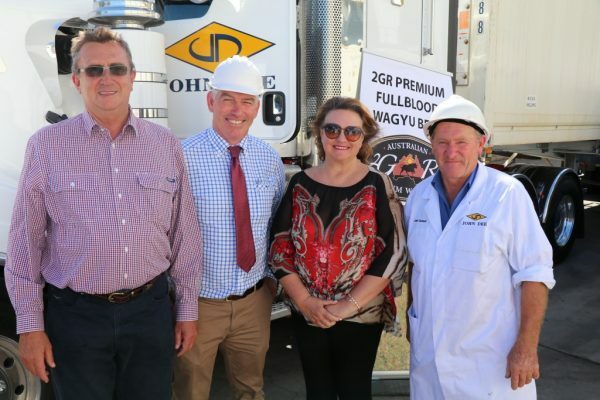 Thank you very much to Mark Dyson from Quality Foods China for being here today – we appreciate your support and promotion of not only our 2GR Premium Fullblood Wagyu product, but the 2GR brand and hope that our relationship with you and your company continues to grow. Thank you also to Warren and the John Dee team for welcoming us to launch our new brand here in Warwick, a town also founded by three brothers. 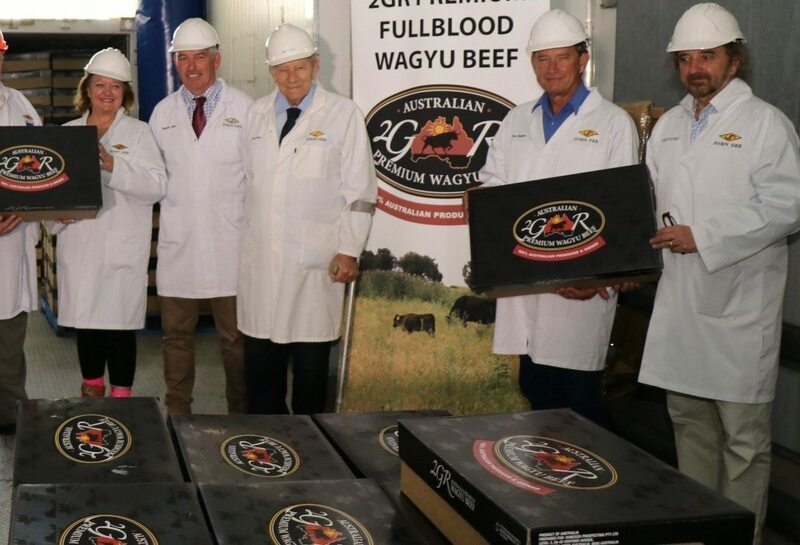 In a few moments we will see the last three pallets loaded onto the inaugural container of 2GR Premium Fullblood Wagyu that is bound for Asia. 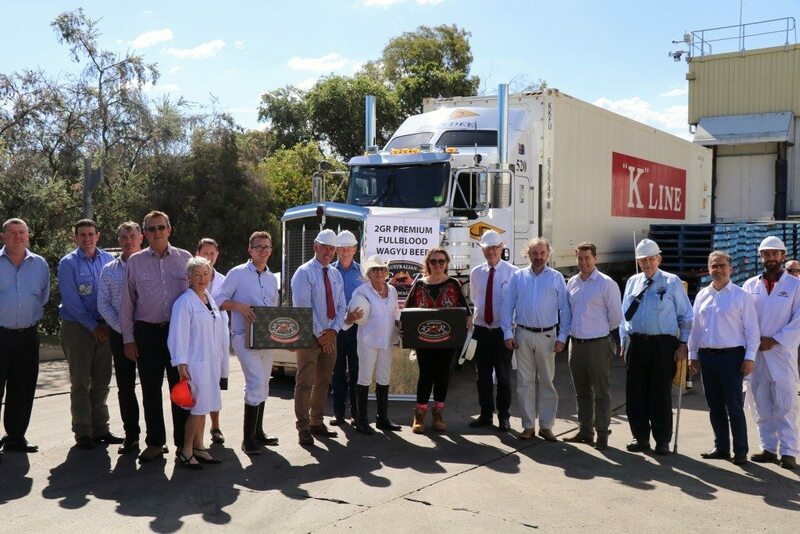 We hope that this shipment will be the first of many in the decades to come.